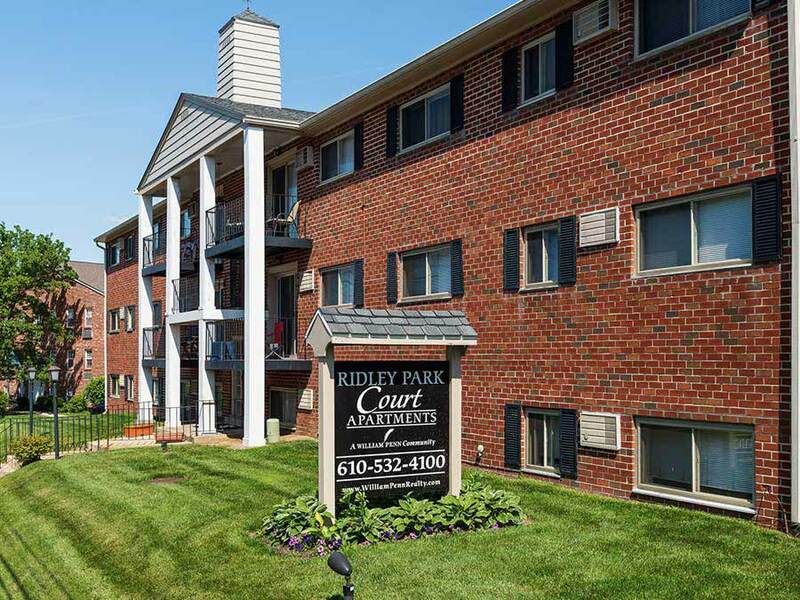 Ridley Park Court is located in the historic town of Ridley Park. 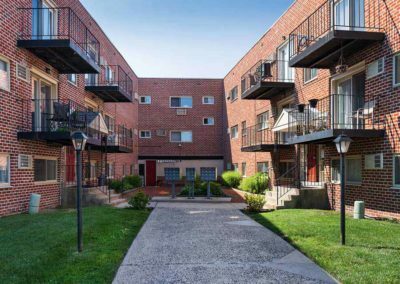 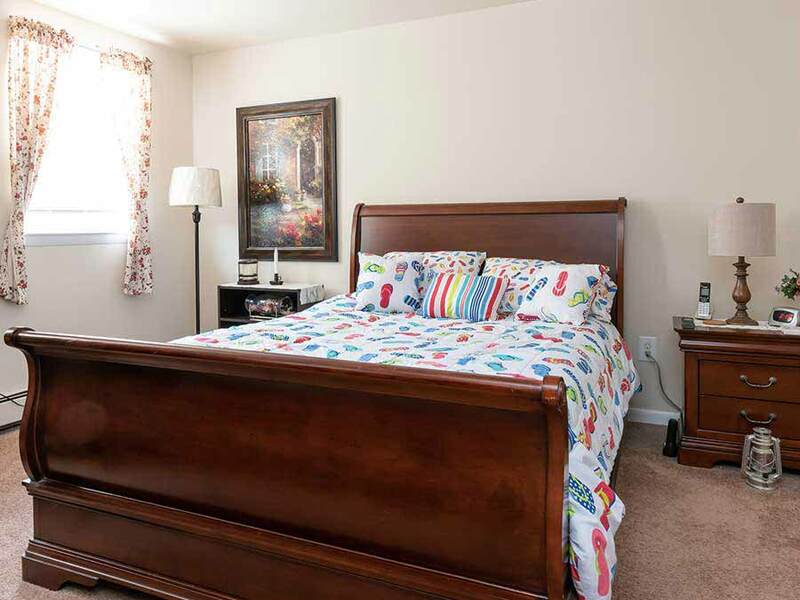 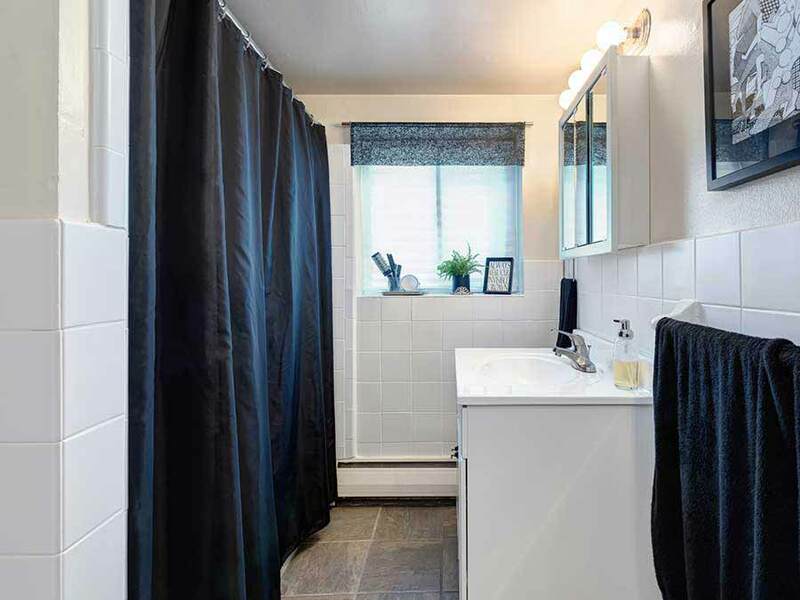 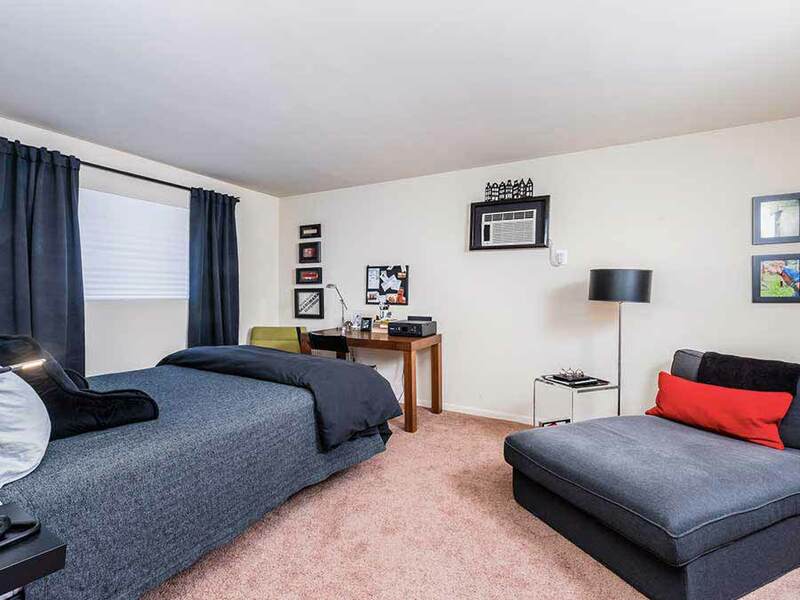 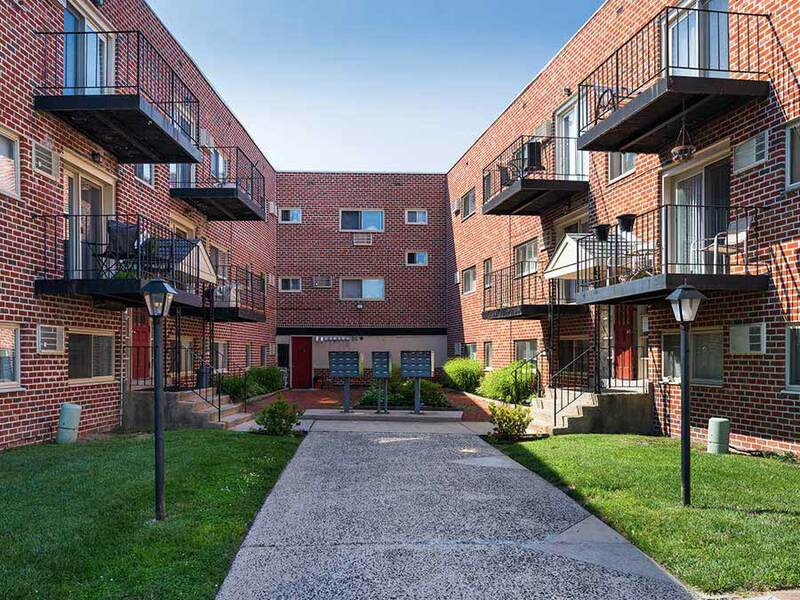 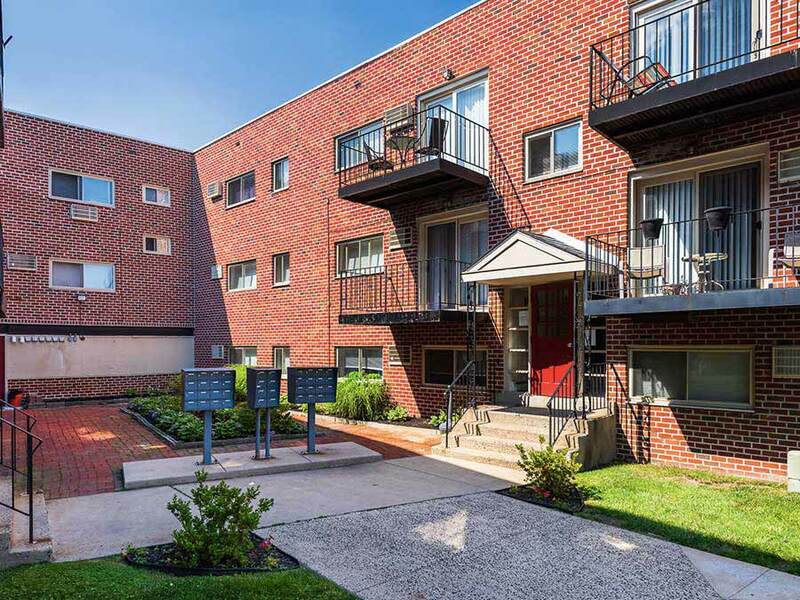 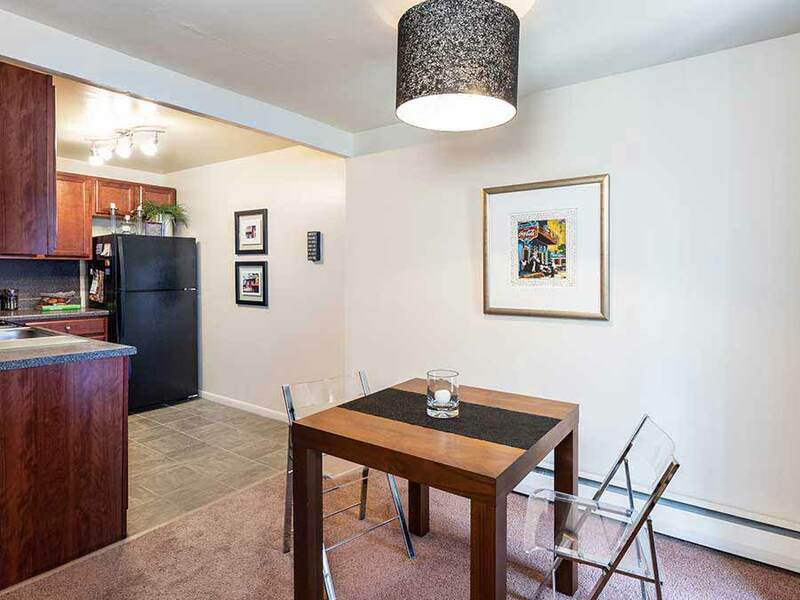 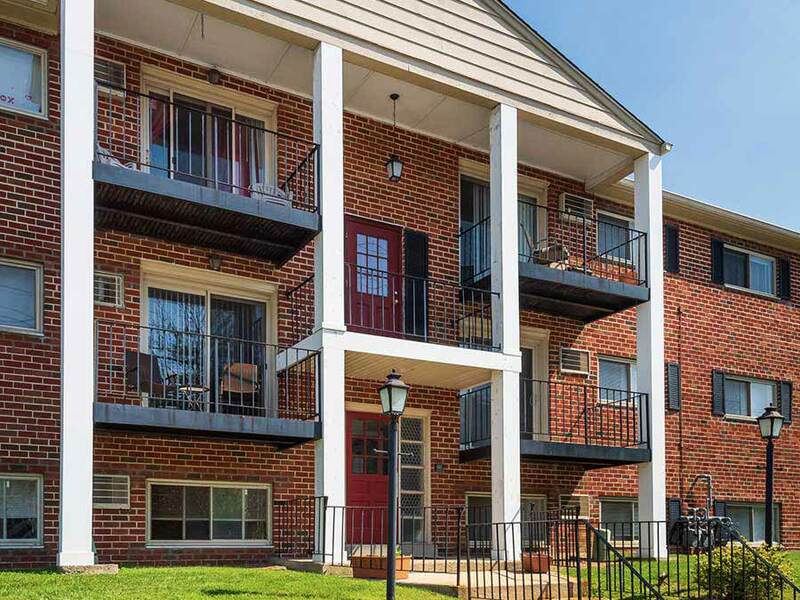 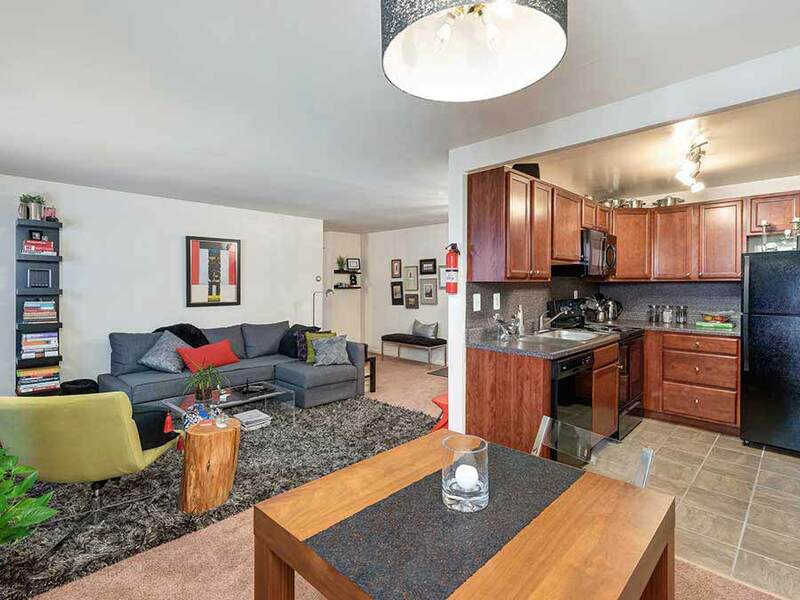 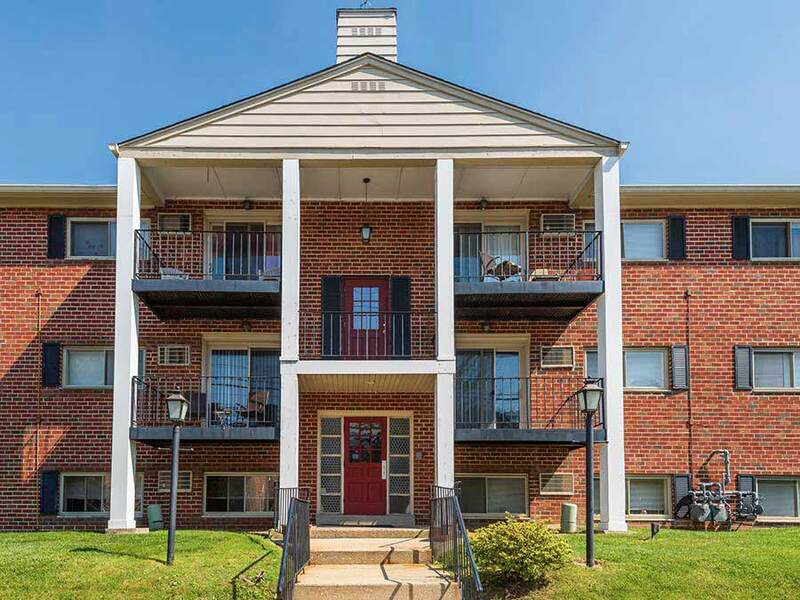 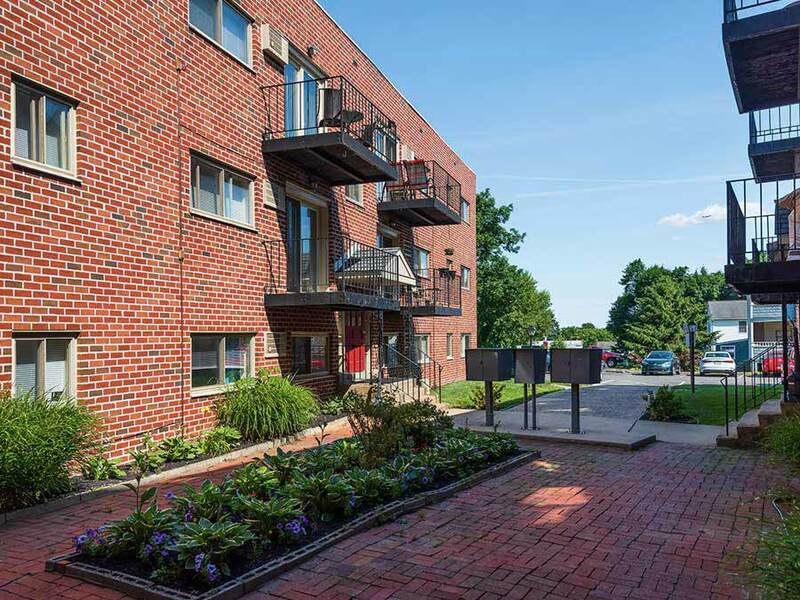 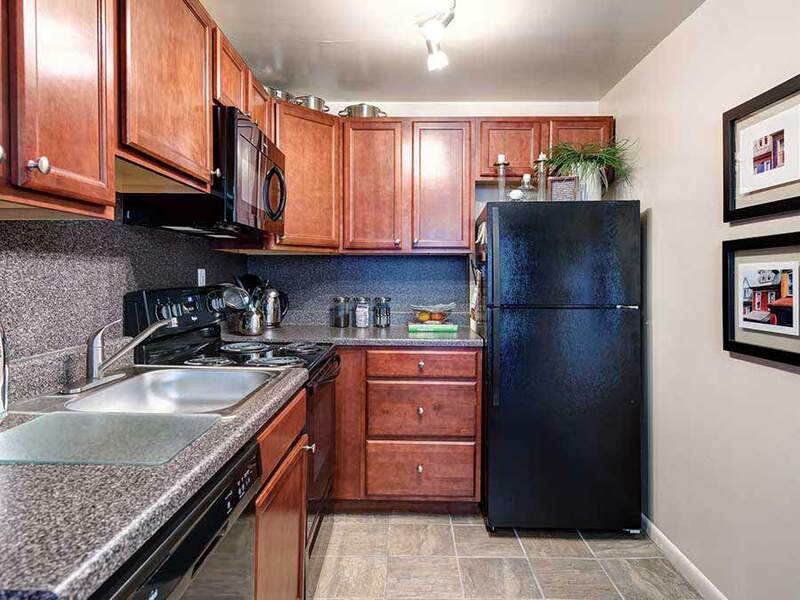 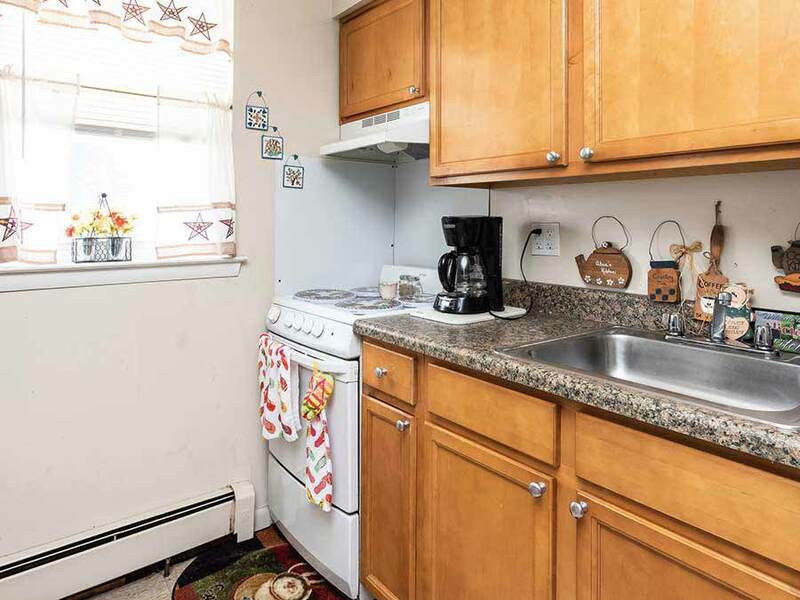 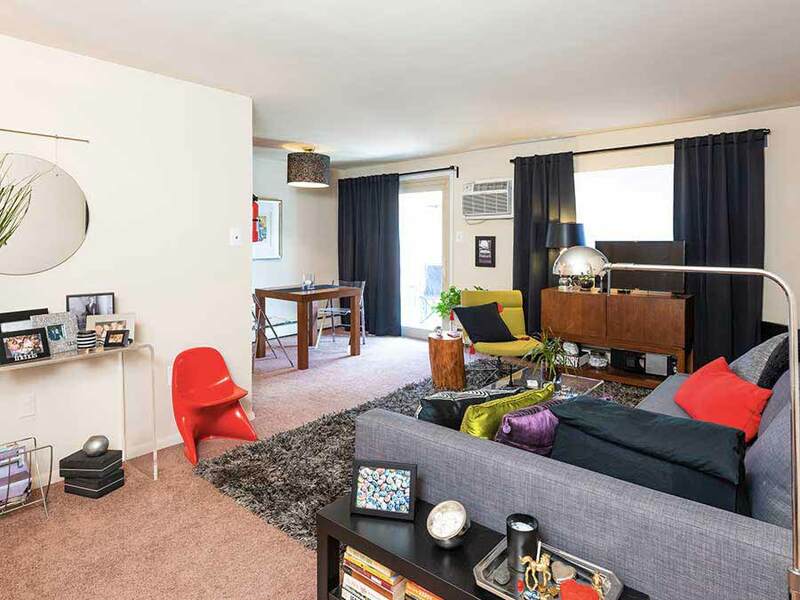 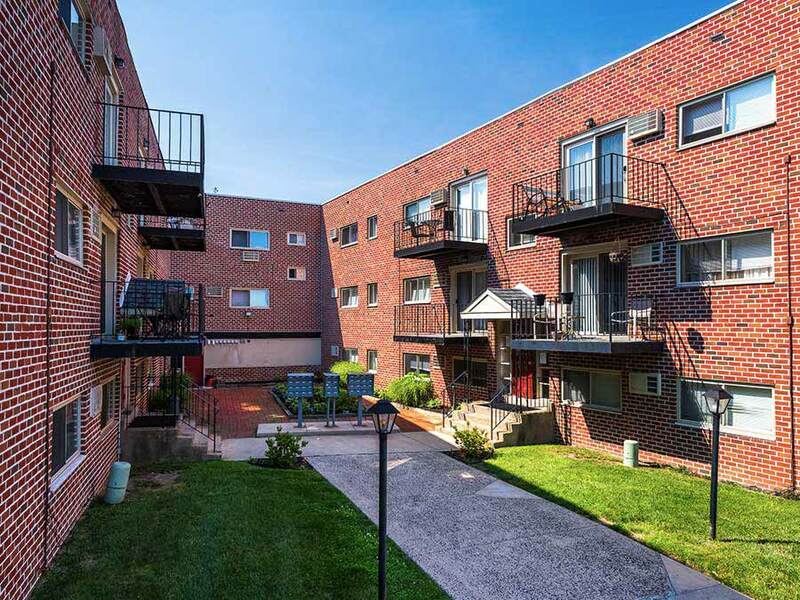 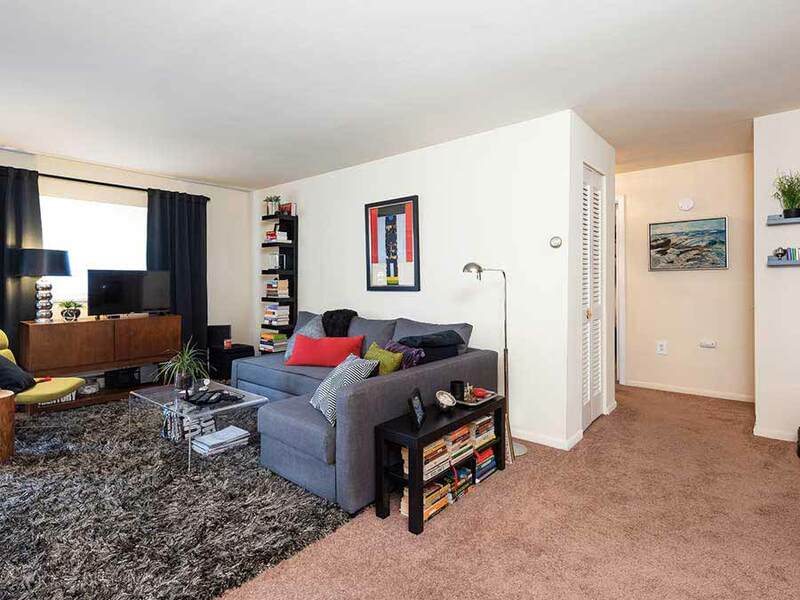 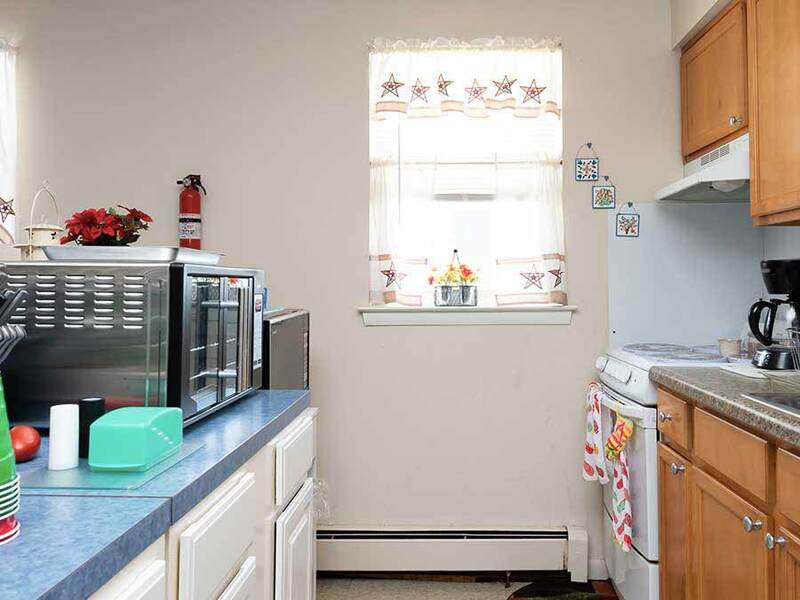 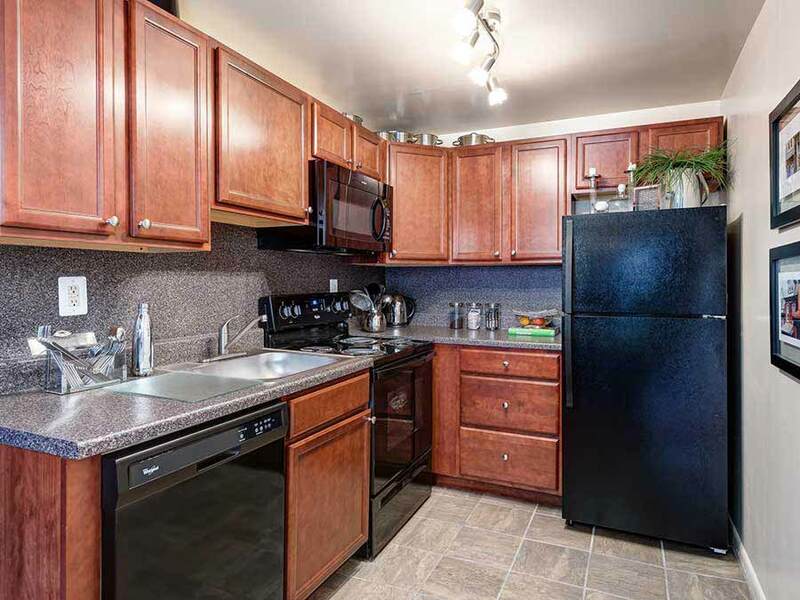 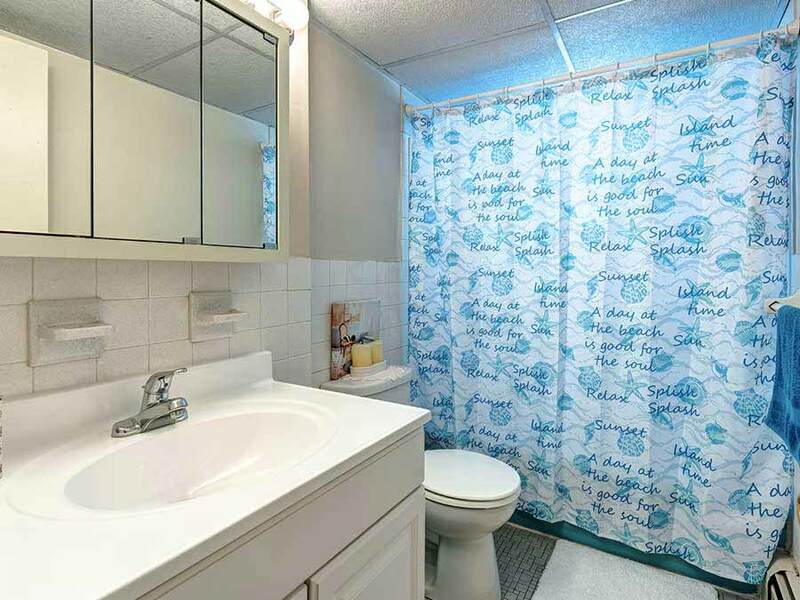 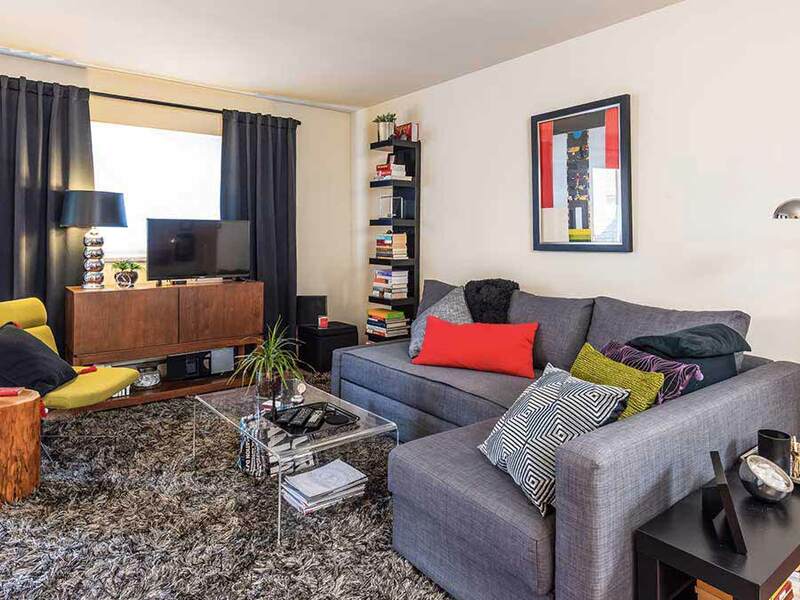 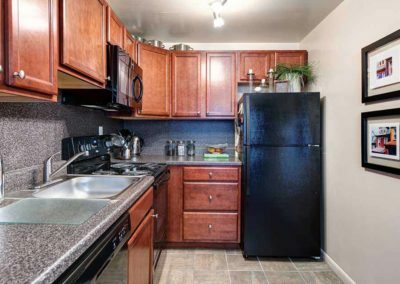 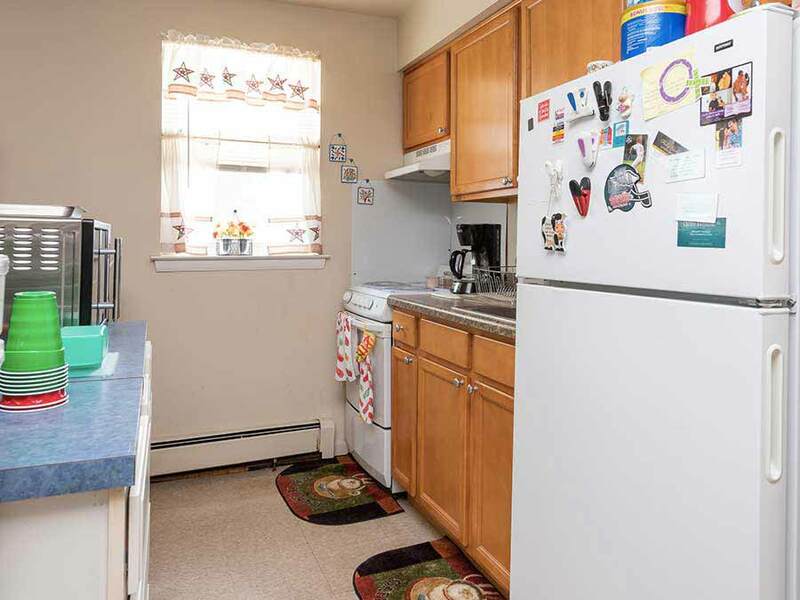 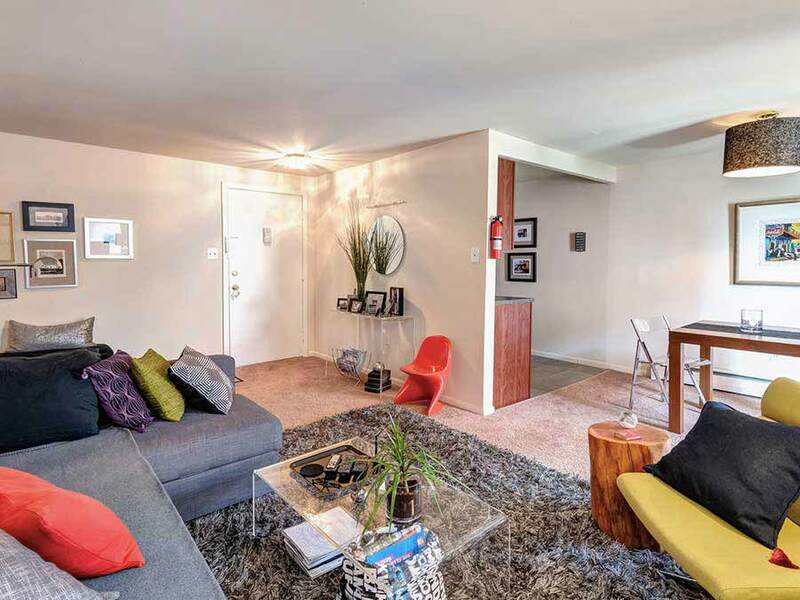 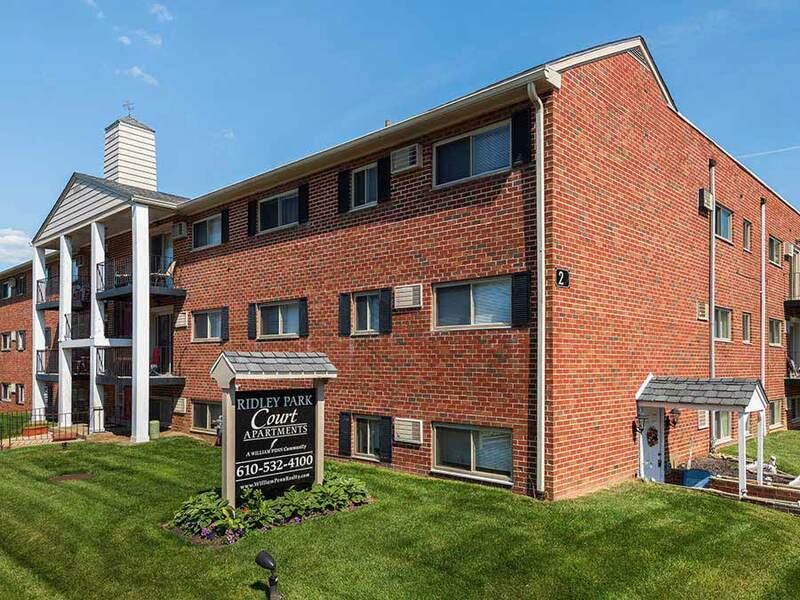 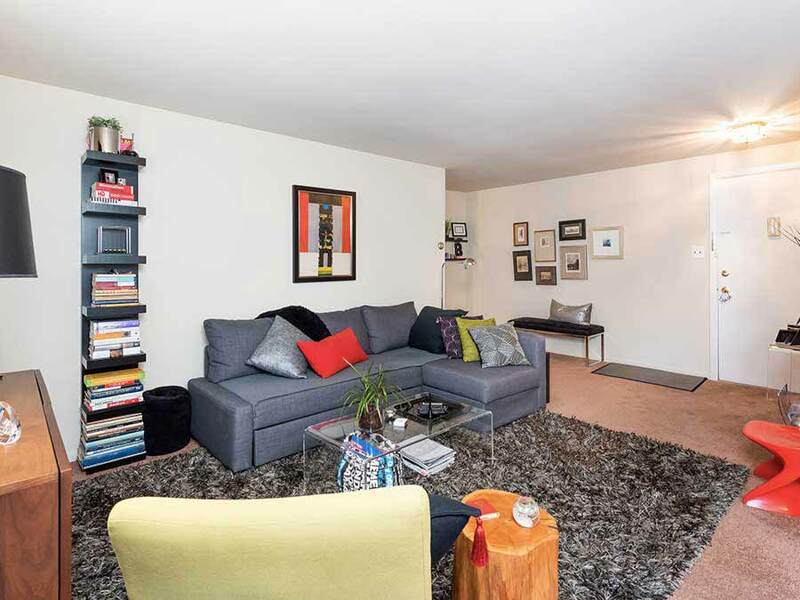 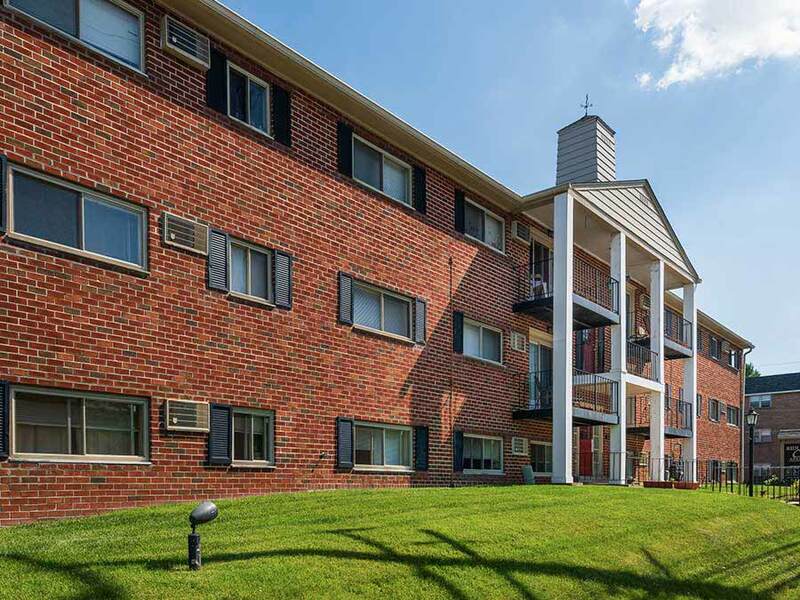 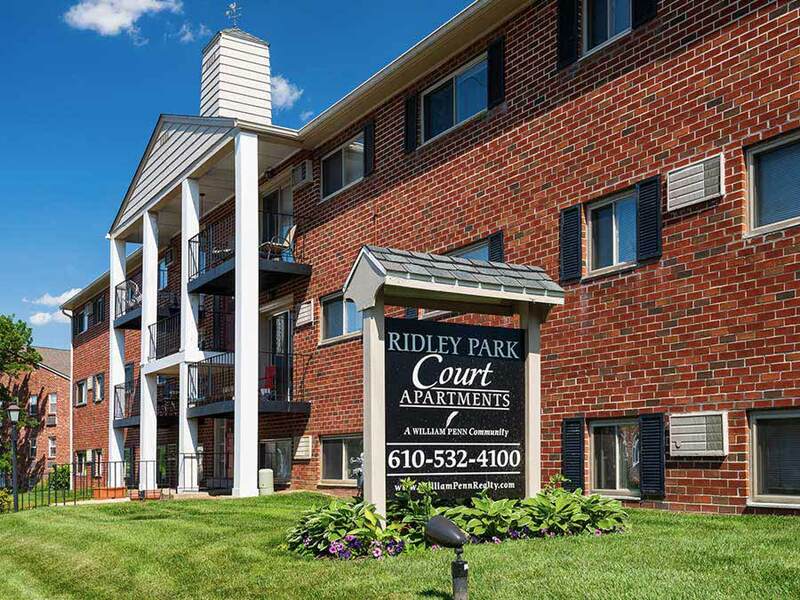 These well-maintained apartments are just off of the I-95 Ridley Park exit and within a short walking distance of Taylor Hospital, the Ridley Park Train Station and the quaint shopping district in the center of town. 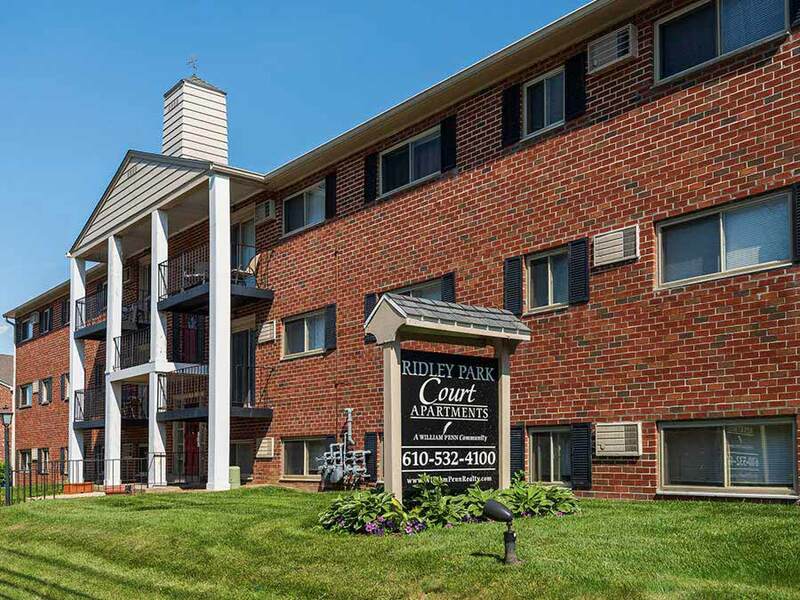 Ridley Park Court offers modern 1 & 2 bedroom apartments at affordable prices. 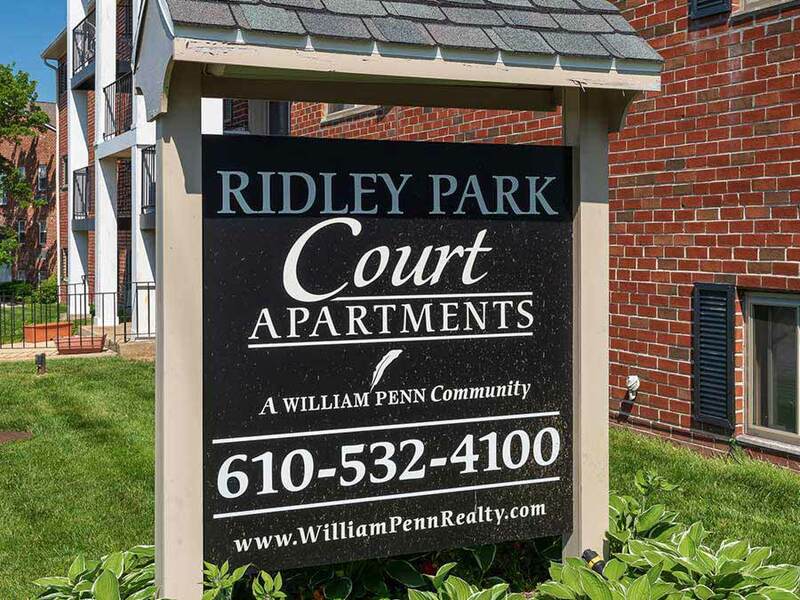 If you have any questions or would like more information about Ridley Park Court, please fill out the form below and submit it to us, and a representative from William Penn Realty will contact you.